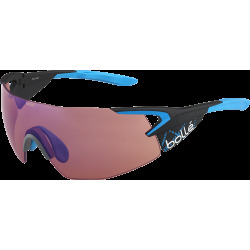 High-performance athletes demand high-performance eyewear, and that means more than just top-notch lenses. 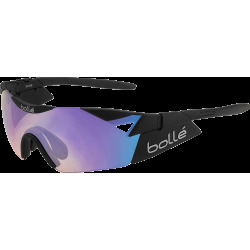 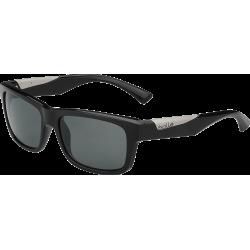 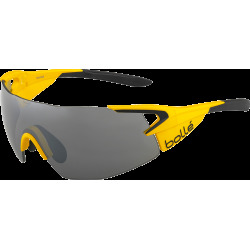 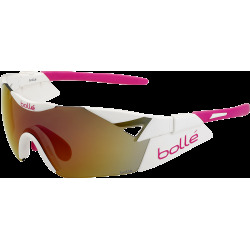 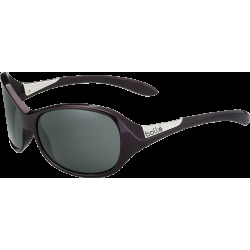 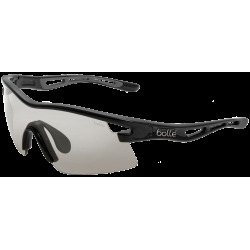 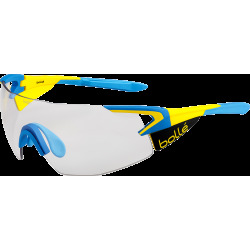 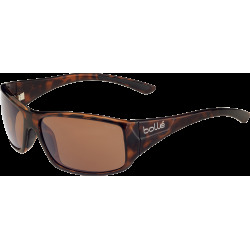 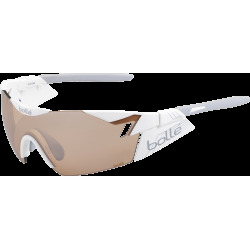 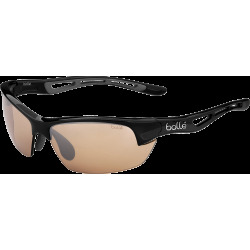 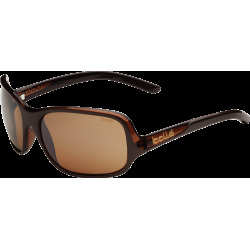 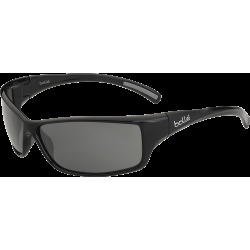 Bollé frames boast the latest technological advances in precision, comfort and style – from adjustable nose pads and temple tips to lightweight precision molding and more. 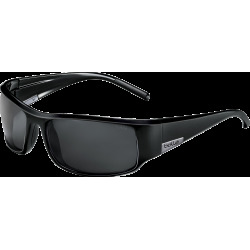 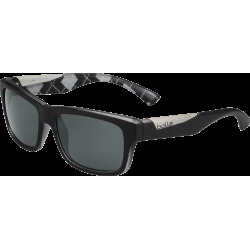 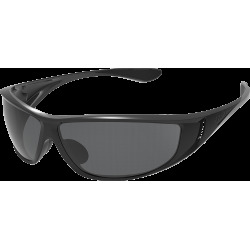 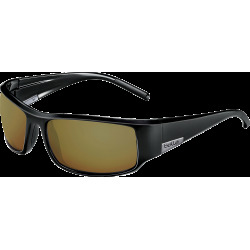 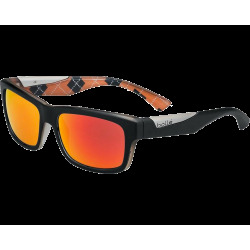 Living The Life requires the very best in lens technology for the very best of athletes. 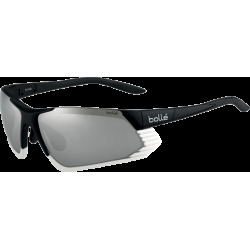 That's why Bollé offers a vast array of technological refinements in each of our lenses to push eyewear – and your game – to new heights.